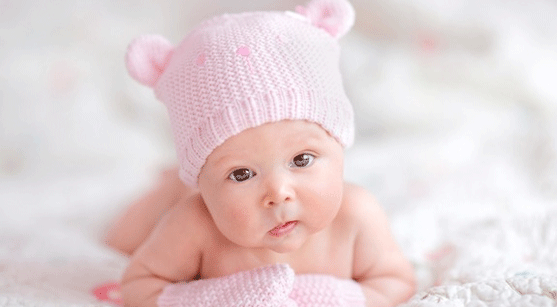 Babies and Healthcare – Why Is It So Harsh In Winter? Taking care of babies in winter often is a herculean concern especially for first time mommies. However, dealing with various essentials adaptively answers toughest questions and simplifies winter care for babies. Moreover, finding a precise solution is simple when you understand the crux of baby care. Make your mind to handle winter oddities and protect your precious one just the way she deserves it. After all, it is your responsibility to provide tender loving care when you ought to provide. Being accustomed with various impediments is a better idea as it helps you to define an action plan. At times, understanding a precise state of the health becomes a necessity especially when babies are unable to express. Simple signs like a baby pulling ear frequently or wheezing indicate that something is wrong with her. Therefore, make a habit to read these signals and reciprocate accordingly. Winter cold causes discomfort on various levels and you need to understand it. Babies may suffer from anything like a running nose to dry skin problems and much more than that. Therefore, always be perceptive to diagnose the problem before it turns sore. Winter Care – Are You Prepared Up To The Mark? From clothing to soothing creams, you need a lot more than you can imagine. Moreover, finding a suitable solution for the problem in time is essential. Massaging baby with oil, providing adequate layering of clothing including pure wool thermals for babies, hygienic bath, and feeding on time make a huge sense when protecting a baby is a top priority. Winter is quite harsh for babies and frequent temperature change make babies suffer when you switch between outdoors and indoors. Here are some handy tips that help you to protect her during the dire cold out there. 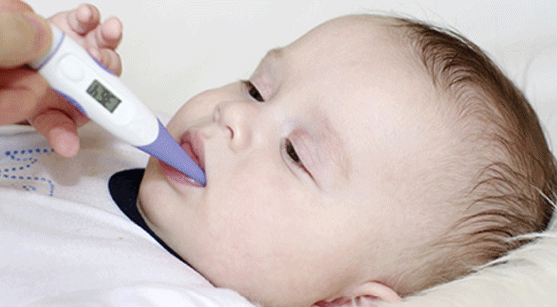 Common Winter Illness – Protecting a baby from common winter illness is a top priority. Always prepare a first aid kit and keep it handy. The kit should have all the emergency supplies like thermometer, syrups for fever and cold, and all that you feel is necessary. The kit is a source for immediate support when you need it the most. Moreover, never hesitate to call a doctor when you think that things are beyond your control and understanding. Overall Hygiene and Cleanliness – Always make sure to preserve adequate hygiene around the baby. This could be in terms of clean floor, sanitized clothes, and compulsory hand wash for everyone before touching baby. Ever care in this regard is necessary to prevent contamination. Clothes – Clothes and other accessories like quilts help a baby to stay warm. However, always ensure to read baby’s comfort level as missing it out may lead to overheating making baby uncomfortable and irate. Preserving the balance of precautions and care during winter makes a huge sense and it certainly offers a platform to keep your baby away from possible hassles and winter oddities. A change in approach in baby care during the winter definitely is appreciated and your precious darling certainly deserves it.